First time pole sitter Josef Newgarden could have won the ABC Supply Wisconsin 250 after leading over a hundred laps Sunday, but faded in the middle portion of the race due to pit stops and traffic, ultimately finishing fifth because he got high. 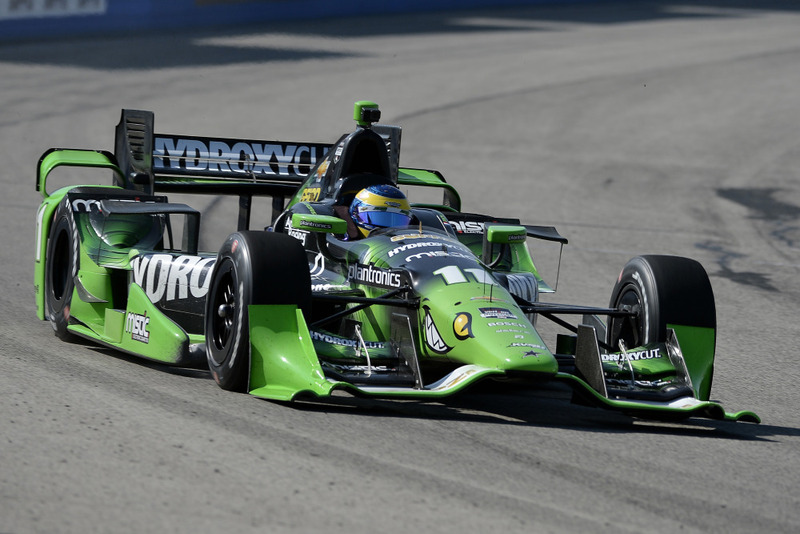 The same could be said for other drivers in the highly entertaining show, though none reached the heights of Frenchman Sebastien Bourdais who took his thirty fourth career IndyCar win at the Milwaukee Mile. Helio Castro Neves started dead last – behind even Pippa Mann – then steadily sped through the field to a highly surprising second place finish for the Cap’n‘s best result. Helio also could have won the race, but he got high. Third place was as high as Graham Rahal could hold on to, but Bobby’s boy continued his strong 2015 season with another highly satisfying podium finish. 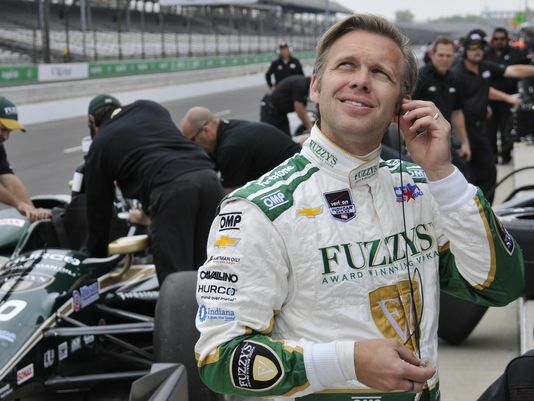 On the other end of the blunt, Ed Carpenter‘s horrid year continued at the Milwaukee Mile. Early in the contest he held up the race leader and his team mate JoNew for several laps before finally letting him – and those pursuing him – past. They got around him, high. It was reported during the race that Ed fired his spotter after crashing both his team’s cars and then calling the spotter out at Fontana, replacing him with former 500 winner Buddy Rice. Apparently the spotter wasn’t the problem at Milwaukee, as Carpenter eventually struggled home in tenth. That’s his highest result of the year, as the Fuzzy’s Vodka car hadn’t completed an oval race until Sunday.